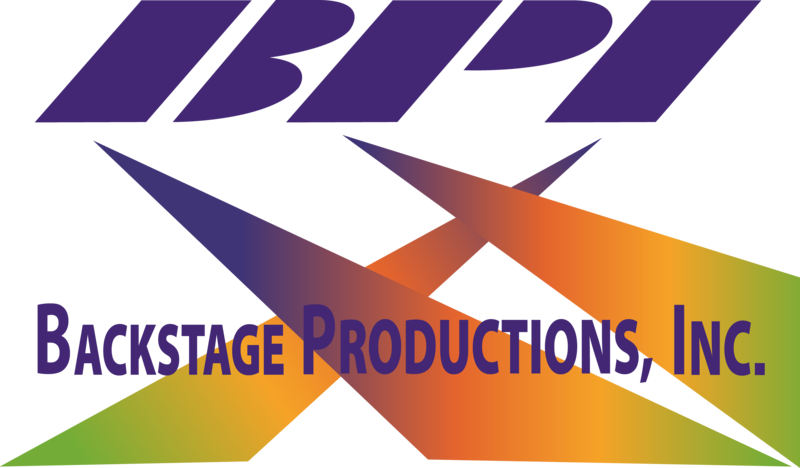 Production Blog – Backstage Productions Inc. The Porsche 911 World Premier (code named the 992) was held at the Porsche Experience Center in Carson CA. For this event the entire facility was taken over to provide a immersive VIP experience starting with their first steps on site. Setup took 11 days and was a coordinated effort between more than 6 companies and 100 technicians from all over the world. This event was attended by over 400 VIPs and was live streamed, now reaching more than 140,000 people.